Debt collection technique number 253: The Guilt Trip! Why don’t people pay their debts? 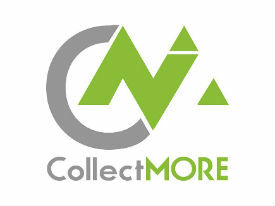 Download our world first debt collection app "CollectMORE" on the App Store today, and get paid what you are owed.